Royal couple 'thrilled' at pregnancy Jump to media player Prince William says he and his wife Catherine are "thrilled" at the fact they are expecting their second child. 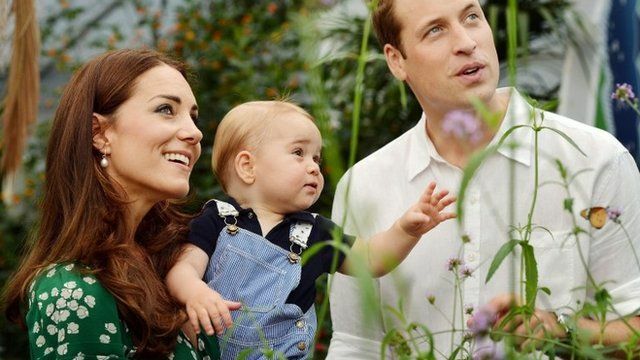 Prince William says he and his wife Catherine are "thrilled" at the fact they are expecting their second child. The news was announced earlier than planned because, as with her first pregnancy, the duchess is suffering from very acute morning sickness and was unable to attend a public engagement. Other members of the Royal Family have expressed their delight at the news, which has made headlines around the world.